When it comes to adopting solar solutions and renewable energy in general, energy conservation is a big deal! Yes! This is because users look for the best possible ways to cut down on energy consumption in general. Wikipedia defines energy conservation as the effort made to reduce the consumption of energy by using less of an energy services. In essence, the aim of energy conservation is to reduce energy consumption. 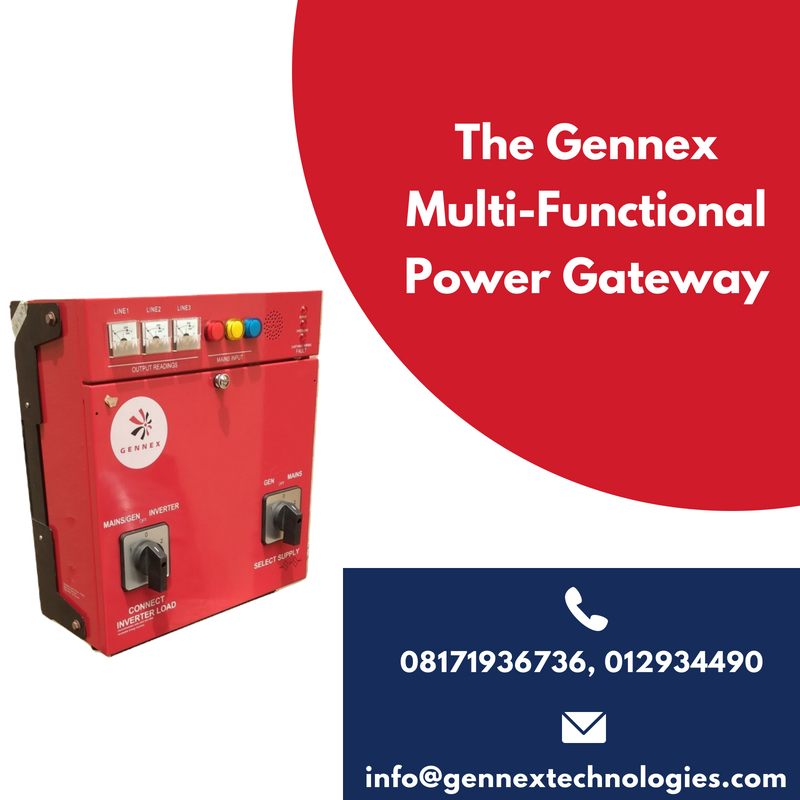 This is achieved in most cases by adopting the use of more efficient energy services. One of the most commonly recommended ways of reducing energy consumption is by replacing incandescent bulbs with Compact Fluorescent Lamps (CFLs) and Light Emitting Diode (LED) Bulbs. LEDs Magazine defines a light-emitting diode (LED) as a semiconductor device that emits light when an electric current is passed through it. Light is produced when the particles that carry the current (known as electrons and holes) combine together within the semiconductor material. One advantage LEDs have over CFLs and Incadenscent bulbs is their durability. Some LEDs have a lifespan of almost five times that of conventional bulbs. 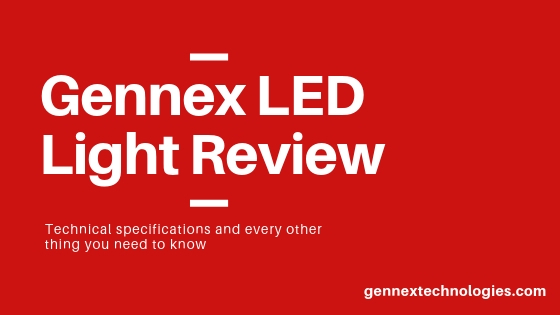 In this blog post, an overview of Gennex LED lighting will be done. 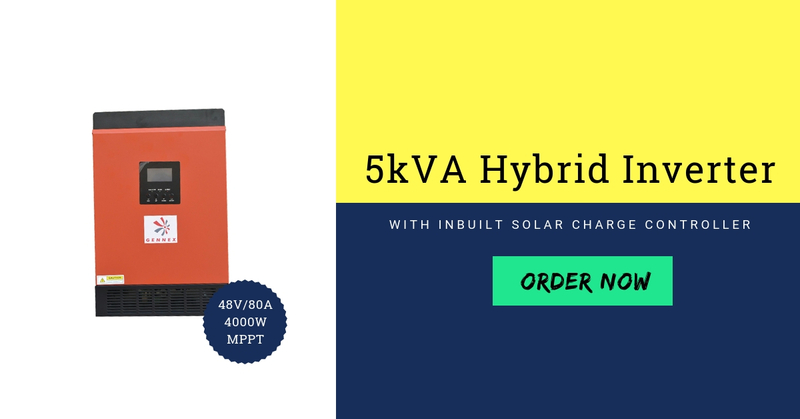 Technical specifications and how they compare with other products will be analysed. 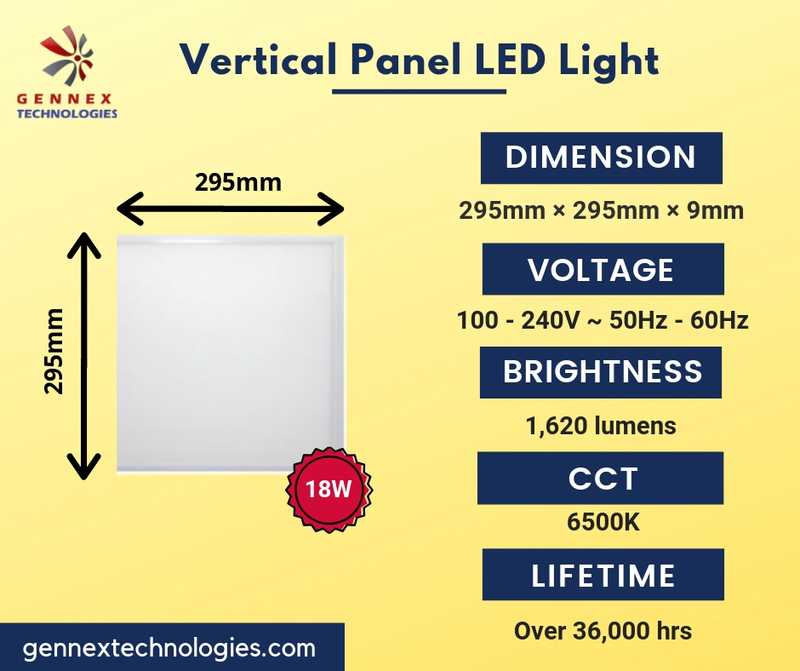 Gennex LEDs are eco-friendly, non-dimmable instant lighting made of quality materials to suit the Nigerian market. 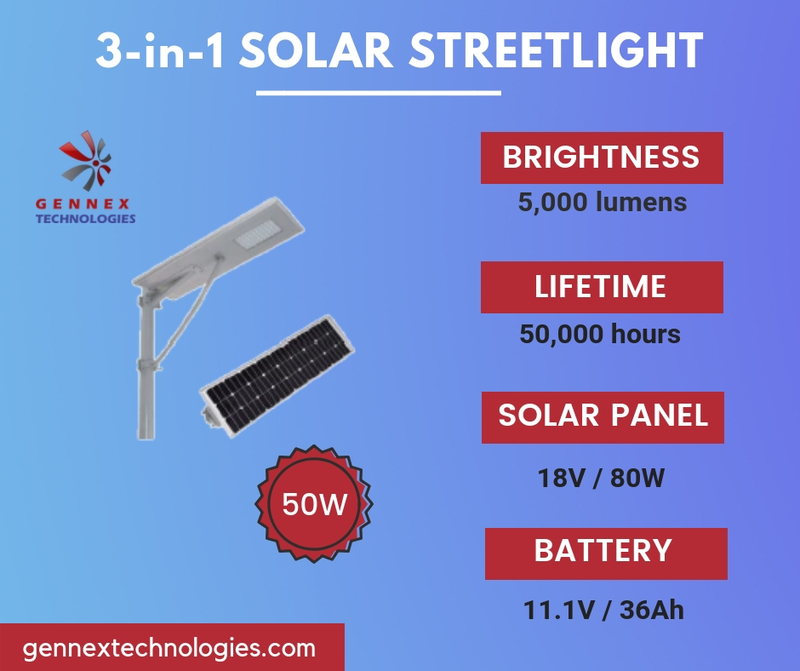 The different categories of LED lighting include – LED bulbs, Pillar bulbs, Round panel(POP) light, Vertical and Horizontal Panel Light, Solar Street Light, Spotlights and LED Rotatable COB Down-light. These are long-lasting and low-energy consumption bulbs used for indoor lighting in residential buildings and shops. 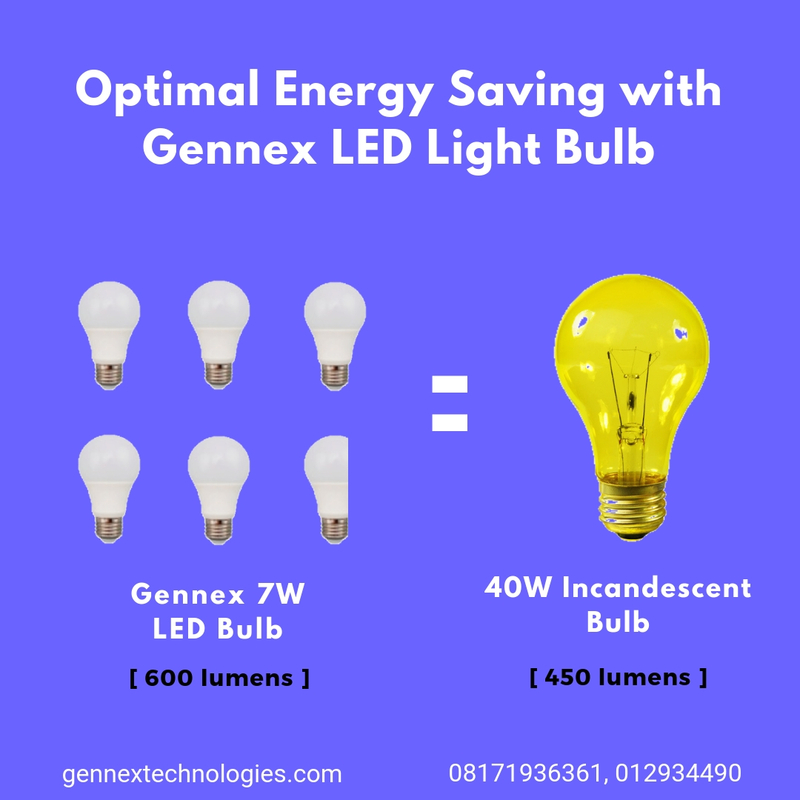 The brightness of Gennex 11W bulb beats that of a 60W incandescent bulb while also saving you about 81.6% (49W) of power. This set of bulbs are also non-dimmable and are used for indoor lighting in residential buildings and shops. Regular Pillar bulbs have a lifespan of about 25,000 hours. 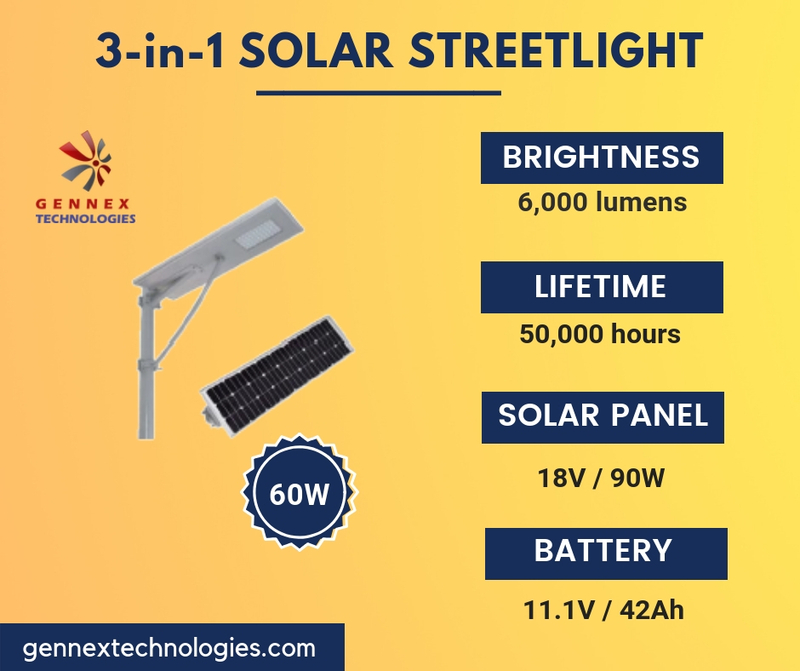 Gennex compact 3-in-1 solar street light with smooth installation are available in two variants – 50W & 60W. Round panel light (a.k.a Round POP Light) is a low energy consumption light with an elegant design. 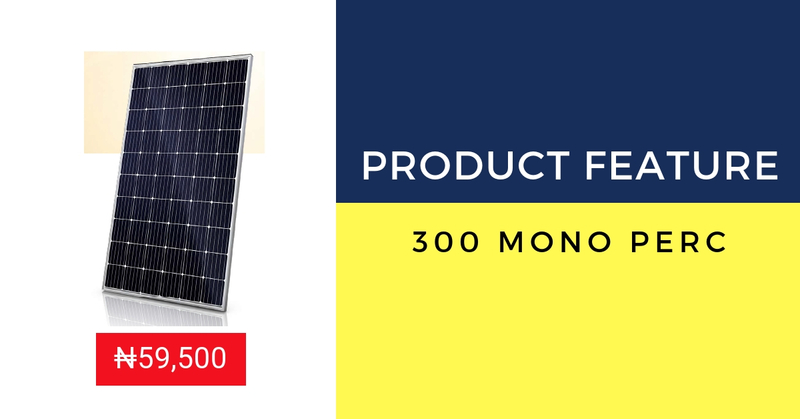 Available in 6W, 9W, 12W and 18W, they are used for canopy lighting and outdoor lighting in residential and commercial buildings. They find great application in offices and churches with modern day designs. 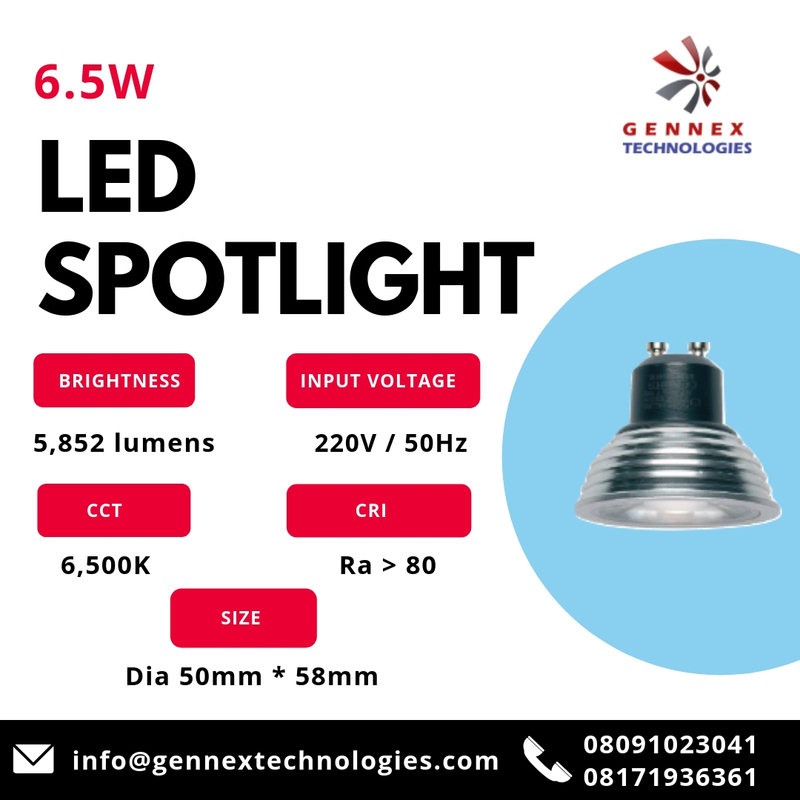 Gennex 6.5W LED spotlight with its elegance brings something powerful for industrial and residential facilities. 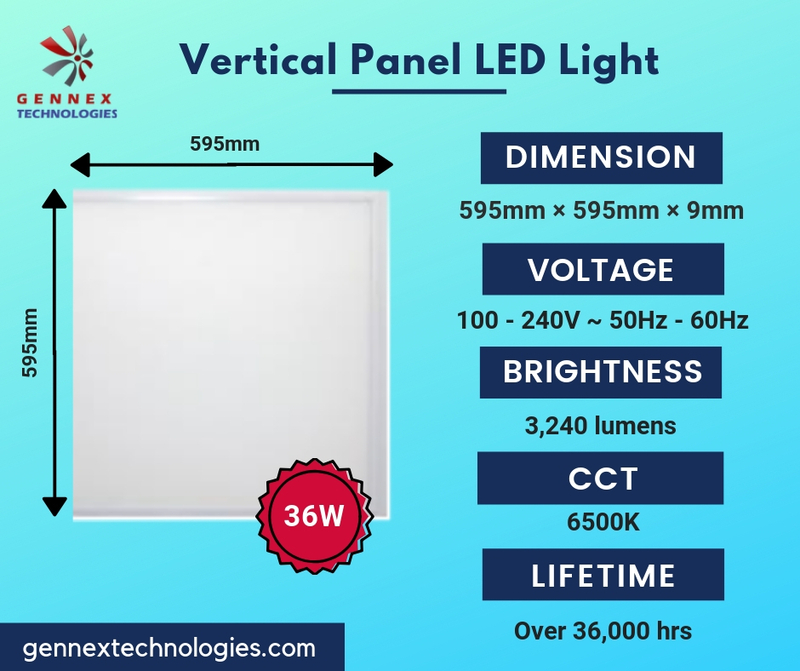 To get any of the LED Lighting, call 08091023041, 08171936361 or send a message on WhatsApp. From a quick read through your write up you sure are up there in blazing the trail as far as renewable energy awareness creation is concerned.